The lawsuit* – filed last August– alleged that Chipotle’s non-GMO claims were “false, misleading, and deceptive”, as it sold meat and dairy products from animals fed GM feed, and fountain drinks from third parties such as Coca-Cola containing sweeteners from genetically engineered corn. As for the corn-based sweeteners in Chipotle’s fountain drinks, Chipotle had “explicitly disclosed” their provenance (the GM corn factor) on its website, he added, making it harder to prove that consumers had been misled. While learning that this lawsuit has been tossed might reassure some industry stakeholders, however, the fact it was filed at all highlights that firms are vulnerable to civil litigation over non-GMO claims if genetic engineering has been used at any stage in the production process, even if their final products do not contain any detectable GM ingredients. Some dairy companies, for example, markets their wares as ‘non-GMO’ as they contain no genetically engineered ingredients. However, these products would not qualify for the Non-GMO Project Verified stamp because they use milk from animals that may have been fed GM feed. There is not, yet, a legal definition of ‘non-GMO’, although most bills calling for mandatory GMO labeling in US states (including the law coming into force in Vermont in July) would not require GM labels on meat or dairy from animals fed GM feed, or on products made with GM processing aids/enzymes. 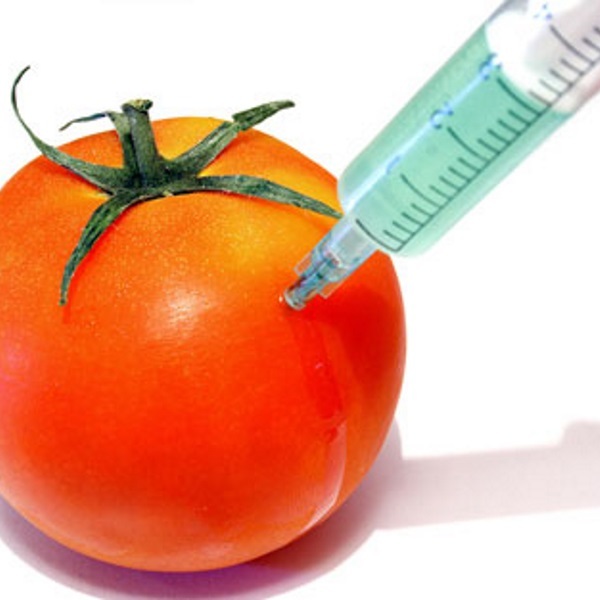 The federal Safe and Accurate Food Labeling Act 2015 , which passed in the House of Representatives last year, would pre-empt state laws that mandate GMO labeling (eg. it would trump the law in Vermont) and set up a federal voluntary labeling system instead. However, a companion bill has not yet passed in the Senate, with all eyes now on Senator Pat Roberts (R-Kan), who is trying to garner bipartisan support for a similar voluntary scheme (click HERE ).